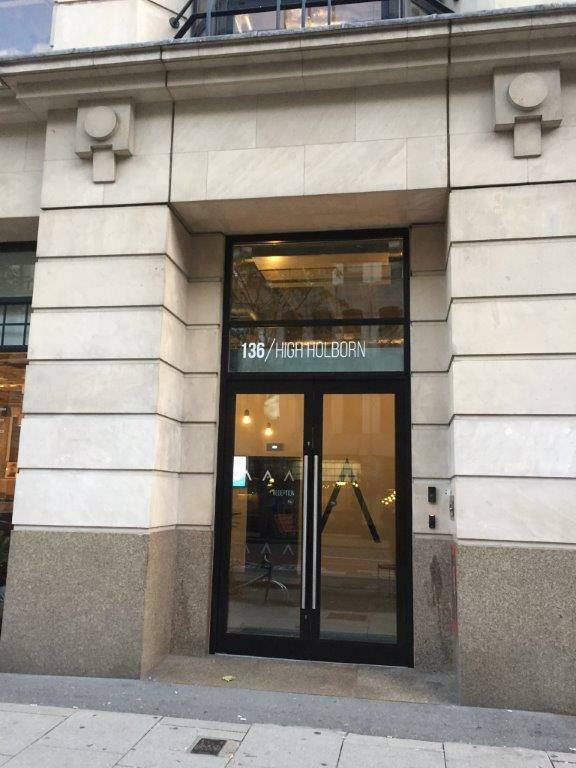 (October 24, 2017; London, U.K.) Cactus Communications recently acquired a new workspace in London, United Kingdom. Although this is the first office set up by the global scientific and medical communications company in Europe, it is CACTUS’ 10th office globally. 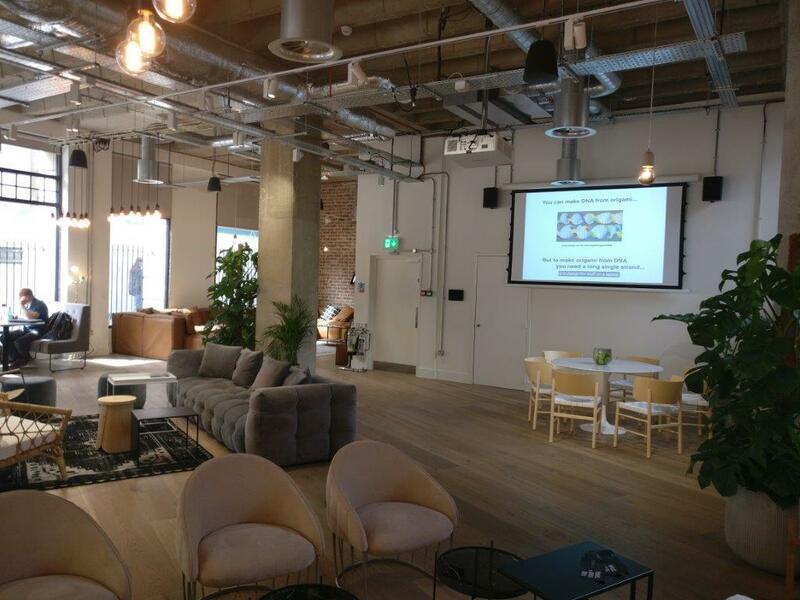 In addition to excellent collaborative meeting spaces and a new-age vibe, CACTUS’ new workspace in Holborn is close to the Covent Garden area, which is an easily accessible part of the city. In its 15th year, Cactus Communications has actively made moves to expand their global presence. Cactus Communications is among the fastest growing companies in scholarly communications industry. The company’s medical communications arm serves the top 20 global pharmaceutical companies and Editage is perhaps the largest and most recognizable author services brand with deep footprints in East Asia. Strategically, a presence in Europe will only help strengthen CACTUS’ global reach.